Sprout Opportunities of A Lifetime Known as the lifeline of Gurgaon, New New Golf Course Road is a bustling real estate destination. This Road being amongst the first few markets of the city propelled fanatic commercial and residential development along the stretch. A number of corporate parks that have opened here have emerged this as a business hub. With smooth connectivity, be it MG Road linking the city from South Delhi or NH-8 connecting to Airport or Delhi metro running till Huda City Center, the place has become one of the major growth corridors in the city. Golf Course Road is today one of the most posh localities in the city with easy connectivity and access to citywide services. Several residential and commercial projects developed along the road have helped the area gain a face-lift. The micro market creates a large option for mid to high housing segment. The average cost of residential property here range from Rs.10,500 to Rs.13,500 per square feet, that include it amongst affordable options in Gurgaon. There are many apartment complex and townships offered by the nation's top real estate brands in the area. 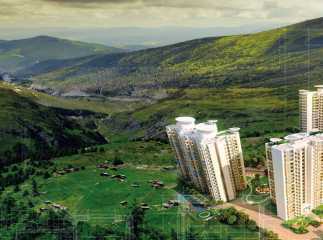 These gated and integrated city projects with choice 1,2,3,4 BHK residences have redefined community living in the city. The premium and luxury segment is evolving to meet the needs and high-end tastes of the aspirational generation. Since the demand for residential units is increasing exponentially around the place hence more and more projects have been pipelined. Often compared to the Orchard Road Gurgaon, New Golf Course RD project has proven very beneficial for the city's socio-economic growth. The futuristic architecture and continuous infrastructure upgradation offer hope for more improved connectivity across the city. The city is expected to see most awaited projects with the completion of Rapid metro scheduled in the next six months. The first phase of rapid metro connecting the cyber city with Sikanderpur metro station of DMRC is already operational. While the second phase which is a 7 km stretch running along New Golf Course Course RD will link sectors 55 and 56 with Sikanderpur. Moreover, the signal free stretch from the RD to NH-8 will provide s hassle free transportation to prime destinations in NCR. 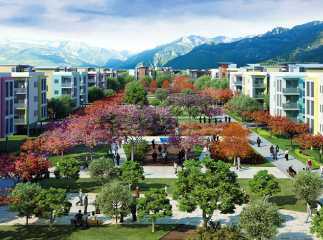 The vicinity has good number of schools, hospitals, banks, malls, etc that make it an ideal residential location in the region. Owing to such location advantages and enhanced connectivity, it creates immense opportunities for investment paying higher rewards. 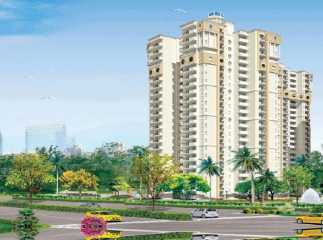 Investors and property buyers looking for property in India may find New Golf Course RD a good investment option. NRI buyers prefer the location for future investment and long term capital gains. 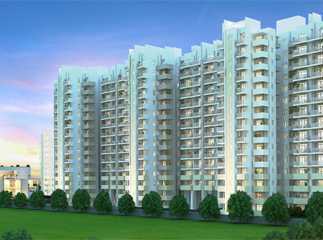 It is a goldmine of opportunities in the booming NCR real estate market.